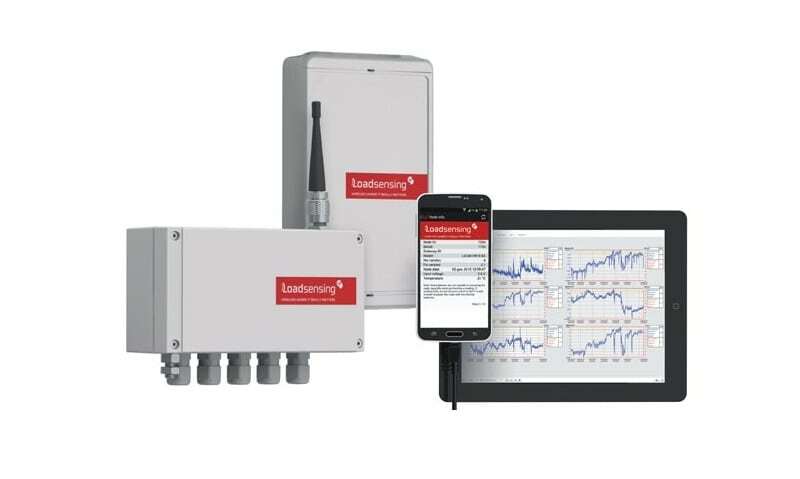 The LS-G6 system makes it easy to wirelessly monitor all of your surface sensors in real-time, using readily available and commonly used vibrating wire, digital and analogue geotechnical sensors. 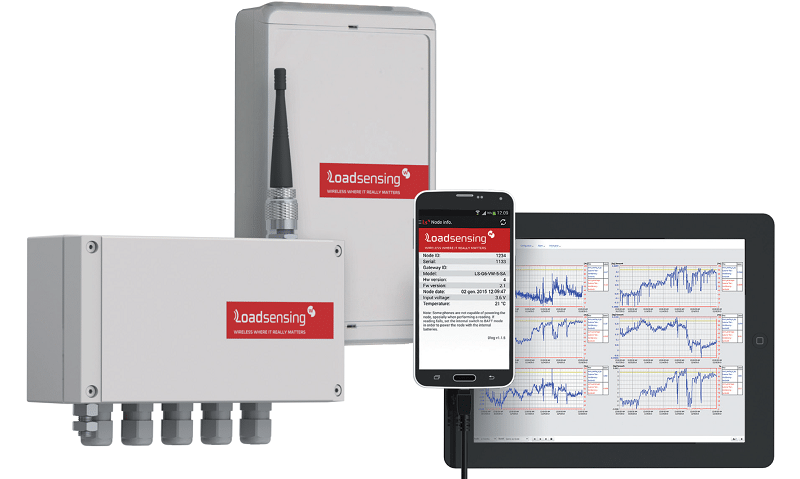 This long-range wireless data acquisition system offers many benefits to engineers, especially its ability to provide easily accessible periodic data readings and generate alarms if safety thresholds are exceeded. 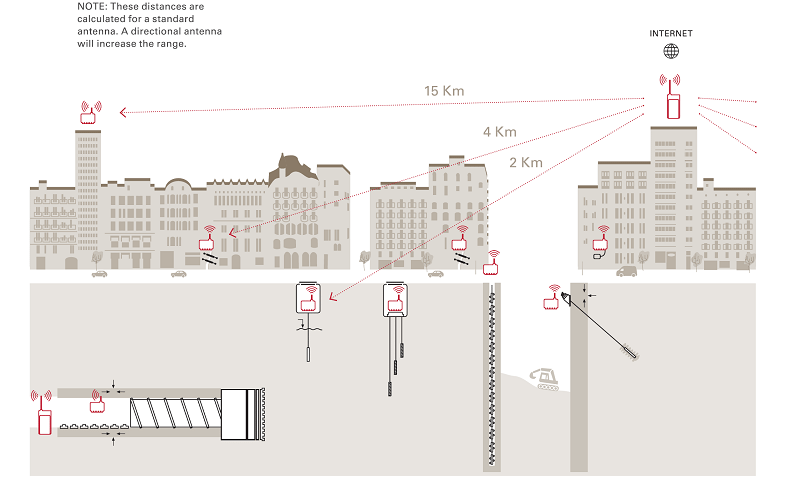 Long Range Communication: Up to 15km range. Can be deployed in almost any location without being limited by signal coverage. Low Power Requirement: Up to 10 years of unattended operation; no maintenance requirement throughout the lifetime of a project. 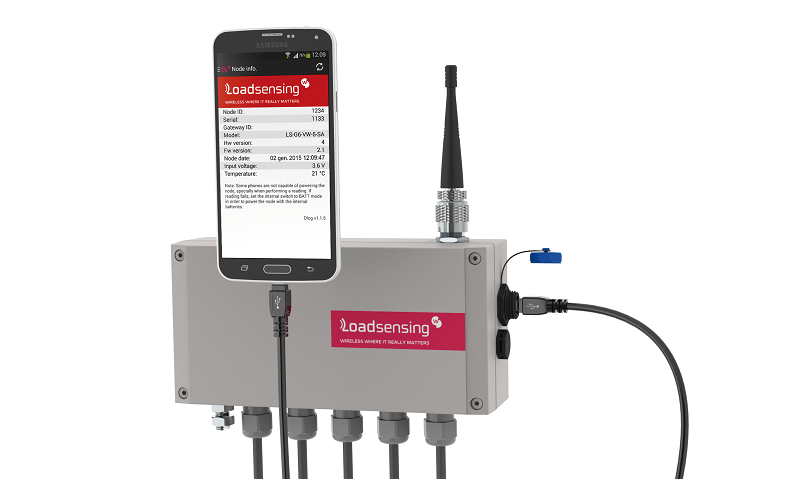 Quick & Easy Configuration: The datalogger can be easily accessed from a smartphone or tablet via an Android app. High Compatibility Levels: Most commonly used geotechnical and hydrology sensors are supported (vibrating wire, digital and analogue). Fully Wireless System: Cuts out the costs and delays associated with installing and maintaining a cable network. Robust build: Long-lasting and reliable, even in very harsh operating environments. Alarm system: Real-time delivery of safety-critical data at user-defined intervals (from every 30 seconds to once every 24 hours) and alarm thresholds create an early warning system to prevent accidents and associated costs. Web-based interface: Very user-friendly way to monitor sensors, check communication status and download historical data. Custom Software: Easily monitor topology, sensor network, alarm thresholds, and have access to automatically generated reports (tables, graphs and notes). Interfaces: 10/100 Ethernet WAN (PJ45 PoE), integrated 3G modem and quad band antenna (GPRS, HSDPA, EDGE). LS-G6-VW-5: 5 channel vibrating-wire datalogger with 4 batteries. Capable of reading up to 5 vibrating-wire sensors with thermistors. LS-G6-VW-1: 1 channel vibrating-wire datalogger with 1 battery. Capable of reading 1 vibrating-wire sensor with thermistor. LS-G6-ANALOG-4: 4 channel analog datalogger with 4 batteries. Capable of reading up to 4 voltage, current loop, thermistor, full wheatstone bridge, or PT100 based sensors. LS-G6-DIG: Digital node for communication with RS-485 or SDI-12 based sensors. LS-G6-GW: Ethernet Gateway to communicate with wireless nodes.